Abivax unveiled new data that may suggest its clinical candidate ABX464 could be a safe, functional cure for human immunodeficiency virus (HIV). Credit: Shutterstock. 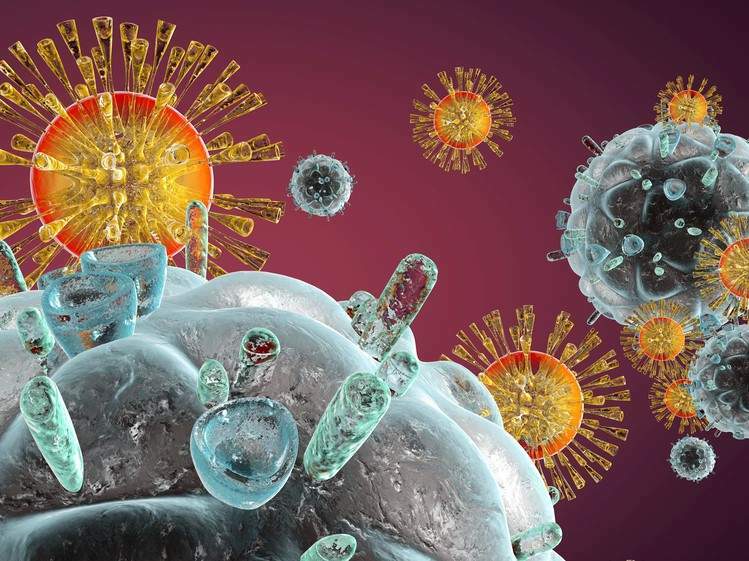 Abivax has unveiled new data that may suggest its clinical candidate ABX464 could be a safe, functional cure for human immunodeficiency virus (HIV), as well as a method to treat inflammatory diseases. ABX464, which is an oral, novel, small molecule, binds to the cap binding complex (CBC) and enhances the splicing of two types of ribonucleic acid (RNA). The first is a segment of viral RNA that HIV requires for replication and therefore the molecule inhibits HIV replication. When this is joined with a long non-coding human RNA it causes the expression of miR124, a small microRNA with anti-inflammatory properties. The expression of miR124 occurs both ex vivo and in HIV patients. 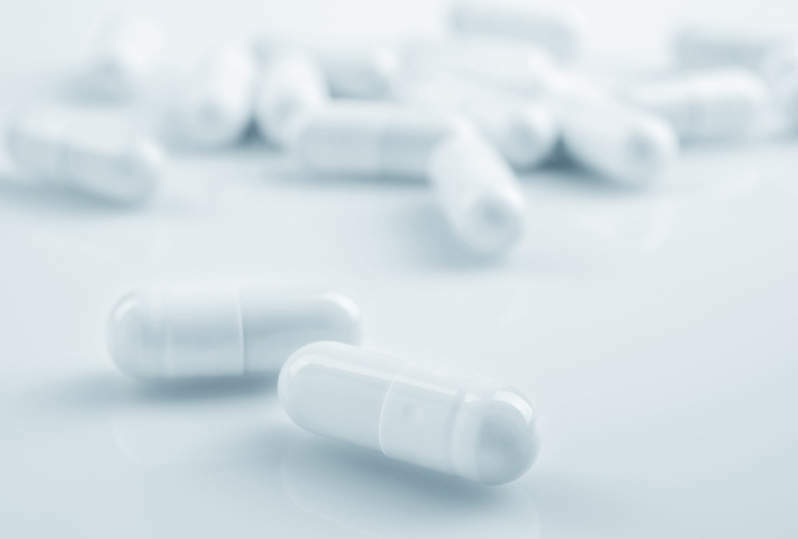 The company claims that these results suggest that targeting CBC with ABX464 may provide a way to cure HIV and treat inflammatory diseases safely. The importance of miR124 in the up-regulation of inflammation is crucial to this conclusion. ABX464 has already been shown by Abivax, and its partners at the French National Centre for Scientific Research, to reduce or eliminate viral reservoirs in HIV patients and thus, in the long term, reduce the viral load of HIV-patients. Viral reservoirs are not affected by current antiretroviral therapies and studies show that patients’ viral load have rebounded once treatment with those therapies was stopped. Abivax is a biotechnology company that focuses on using the immune system to develop a cure for HIV, inflammatory diseases and cancer. It will present its new data at the 16th European meeting on HIV and hepatitis in Rome running until 1 June.